Volkswagen continued its run at the top of the sales charts for passenger cars when the Polo Vivo occupied the top slot, again. The Polo Vivo was the best-selling passenger car during March 2019 with a solid sales figure of 2498 units. It was followed by the Toyota Corolla with 1723 units. 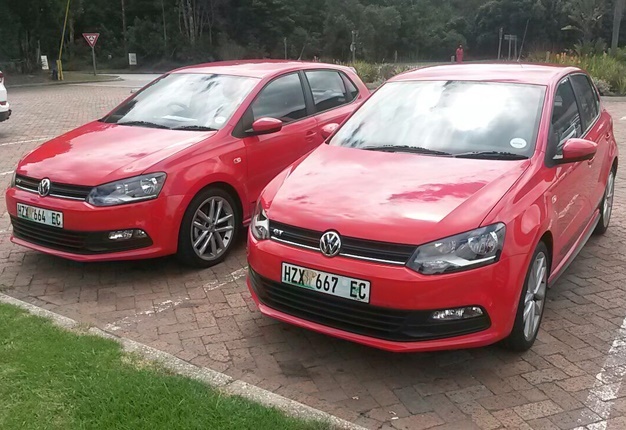 The Vivo’s bigger sibling, the Polo, slots into third place with 1383 units. Renault’s budget-beating Kwid retains fourth position on the charts with a sales figure of 1081, staving off a strong challenge from the Hyundai Grandi10 (1030) in fifth. Toyota’s Fortuner did not surpass its customary 1000-unit mark and had to settle for 954 units in sixth. Ford’s EcoSport made a welcome return to the list it sold an impressive 868, followed by the Toyota Etios on 755. The Ford Figo takes ninth place on 722, and the Toyota Rav4 rounds out the top ten with 715 sold.